Testing your knowledge of 20 years of Red Dwarf. 1. 1988 - The first episode of Red Dwarf was shown on February 15th, 1988. But what day of the week was it? 2. 1989 - Which two regular actors were added to the show in Series III? 3. 1990 - In the novel Better Than Life, what flowers did Lister use to create the giant initials 'KK' in his Garbage World garden? 4. 1991 - Which episode of Series IV was created from sections of the Better Than Life novel? 5. 1992 - Which sequence from Series V's Back to Reality was credited to director Juliet May? 6. 1993 - The Series VI episode Emohawk ? Polymorph II was a triple-sequel to which episodes? 7. 1994 - Who wrote the links for the Smeg Ups video? 8. 1995 - In the novel Last Human, what was he name of the ship that carried Michael McGruder and his GELF cargo? 9. 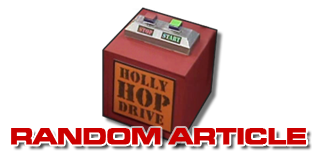 1996 - In the novel Backwards, what was Kryten's cowboy name in his Western mental landscape? 10. 1997 - How many episodes of Series VII feature the character of Kochanski? 11. 1998 - Which of these TV names was not involved with Red Dwarf's 10th Anniversary night on BBC2? 12. 1999 - In which Series VIII episode does Hollister not appear? 13. 2000 - In which month did 'reddwarf.co.uk' launch, replacing the previous 'Red Dwarf Online'? 14. 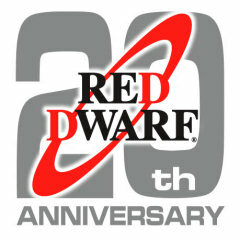 2001 - Which main cast member was unavailable for Red Dwarf movie rehearsals due to filming commitments overseas? 15. 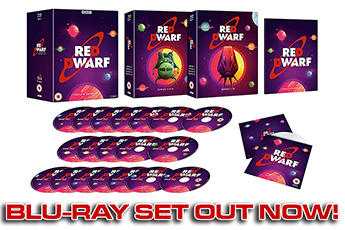 2002 - What was the release date for the first series of Red Dwarf on DVD? 16. 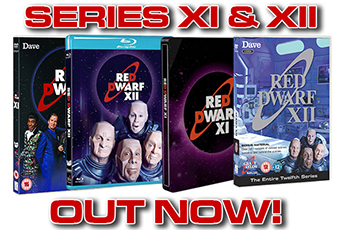 2003 - Which episode is included on the Series III DVD release in two versions? 17. 2004 - Which cast member is missing from the Series V DVD commentaries? 18. 2005 - What was the name of the 'lost episode' featured on the Series VII DVD? 19. 2006 - Which two characters returned in this year to host the Beat the Geek quiz DVD? 20. 2007 - Taken from The Bodysnatcher Collection, which series one episode replaced Bodysnatcher?